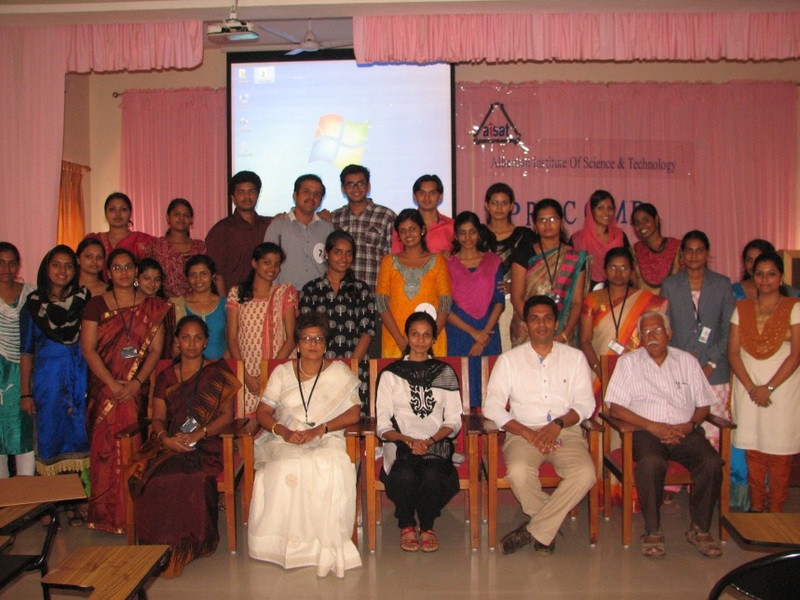 Procomp is an annual project competition for the final year B.Tech students of engineering colleges under M.G university organized jointly by Graduates’ Association of Consultant Engineers and Department of Civil Engineering, AISAT .The final presentation of Procomp 2014-15 was conducted on 6th June, 2015. 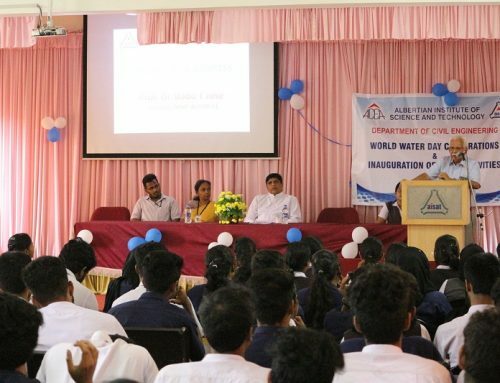 The function was inaugurated by Rev. Dr. Clement Valluvassery, Manager, AISAT. Er. 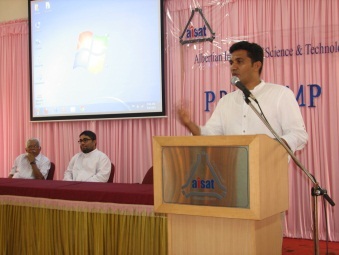 Abilash Joy, President, GRACE during his address briefed about the activities of GRACE. 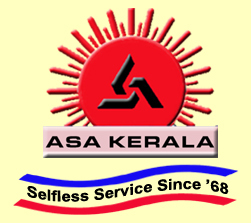 Prof. Dr. Babu T Jose, Director & HoD, CED and Dr. K E George, Principal, AISAT delivered felicitations. Out of the 23 abstracts received, 18 projects were shortlisted for final presentation. 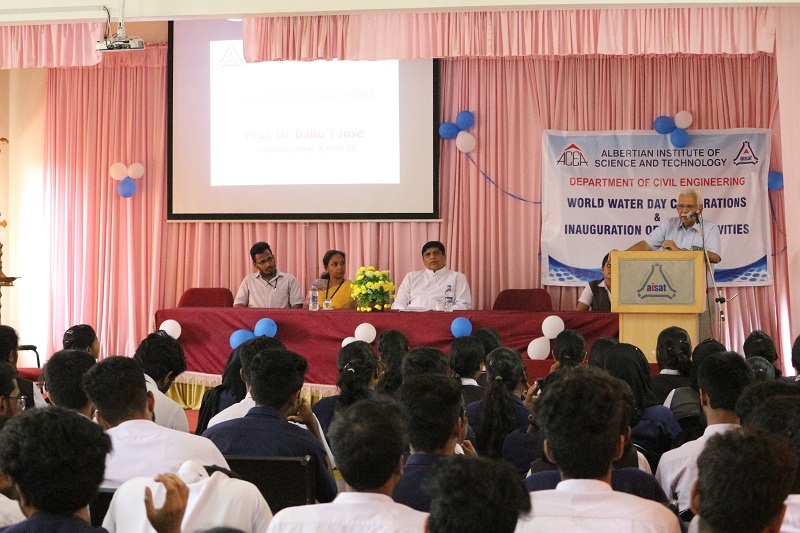 The winners were selected by a panel consisting of experts in the field of Civil Engineering. 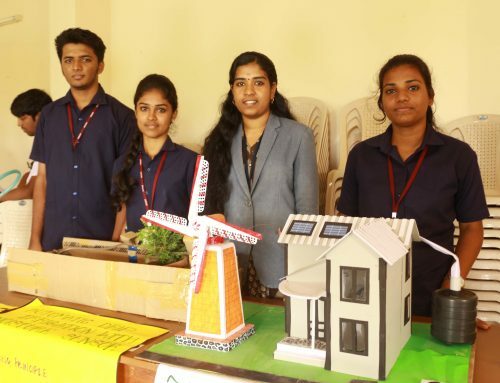 The Mokshagundam Visvesvaraya prize for the best project was bagged by Ms. Manisha Anil, Jillu Jose, Maria Antony and Jose B Thomas of Amal Jyothi College of Engineering, Kanjirappally. 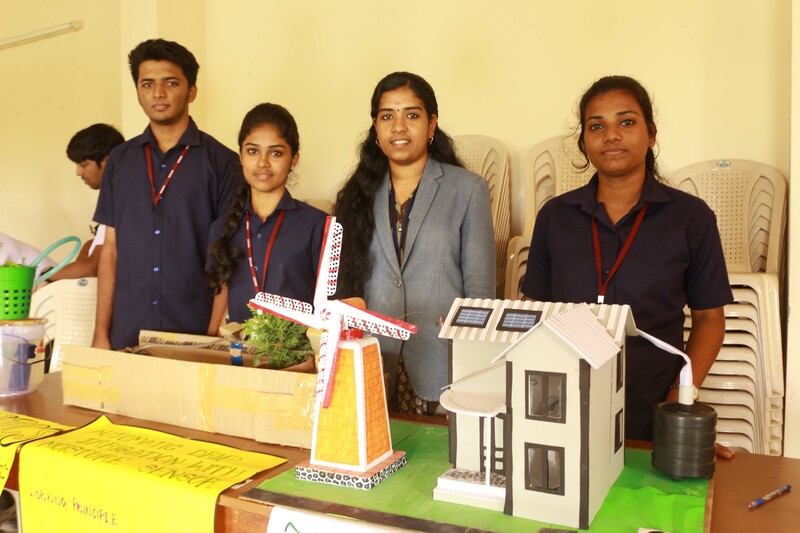 Mr. Amal Krishna, Joshly Johny, Shiyas V Azeez and Merin Kuriakose of SCMS, Karukutty stood second. Ms. Amila Vijayan, Annet Mathew, Anchu Ajayakumar and Vishnu Ramesh from SNGCE, Kadayiruppu came third. 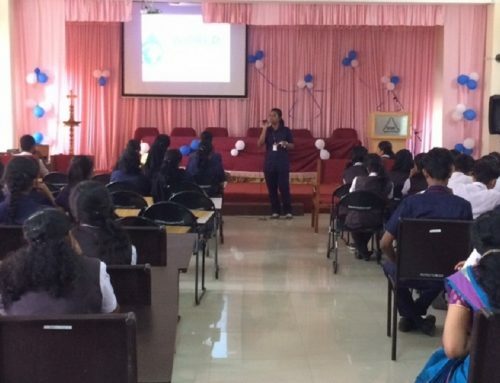 The winning teams will be awarded, prize money, plaque, citation and certificates at a colourful ceremony organized jointly by GRACE and AISAT towards the last week of August.